Each clip lasts for 10 seconds, so it would be advised to pause the question after it has been read in order for you to think of the answer before it is revealed. OCR set multiple choice questions for this part of the exam, so this tutorial would be harder than expected as you would need to know the answer, before seeing the answer! 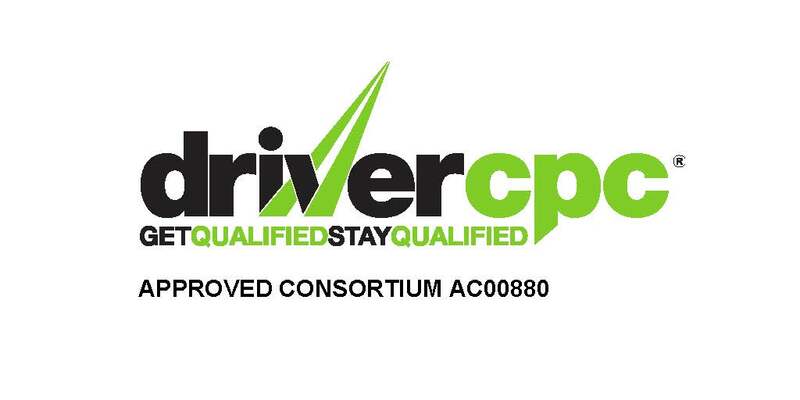 Driverlink Training offer an optional 10 x 2.5 hour study sessions on the 10 week approach to the course which covers 12 modules, then the 9 days prior to the Transport Management Case Study exam, we provide a continuous 9 day course in order to give good preparation.